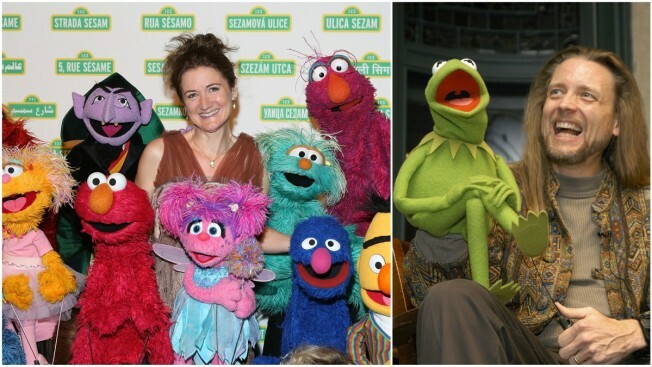 Jim Henson's daughter has joined the bitter battle over the firing of the Kermit the Frog puppeteer, saying the man who gave voice to the beloved amphibian turned the iconic children's character into "a bitter, angry, depressed victim." Cheryl Henson went on to say that Whitmire's portrayal was no longer “funny or fun,” and that re-casting the character was long overdue. A screenshot of Henson's Facebook post was published by Deadline and NBC News could independently verify the writing.